Newwave is pleased to announce the opening of The Newwave Collaboration Center, a 7200 sq. 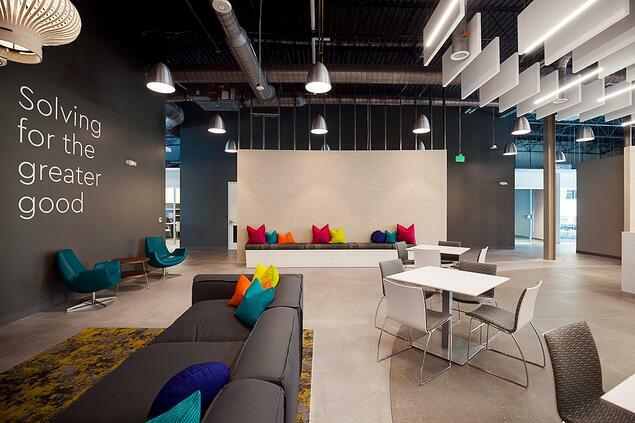 foot open space designed for innovative thinking and cross-collaboration. The space was built for Team Newwave alongside their partners and customers to join forces, solve problems, and transform industries for the better by applying reinvented technology and solutions. 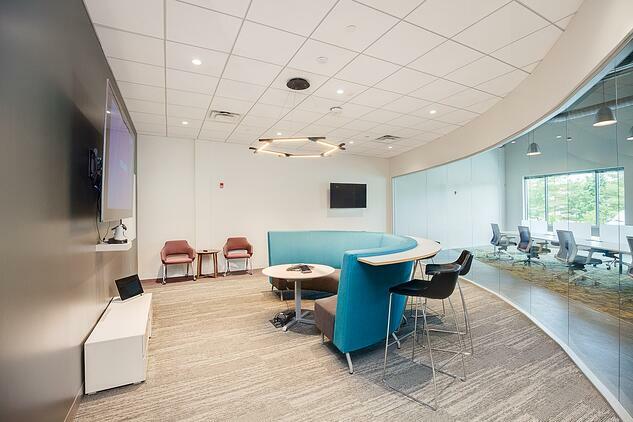 The purpose for creating the Newwave Collaboration Center was to develop a space to welcome Newwave's customers by hosting client meetings, showcase Newwave's products, and build a collaborative team environment for staff. 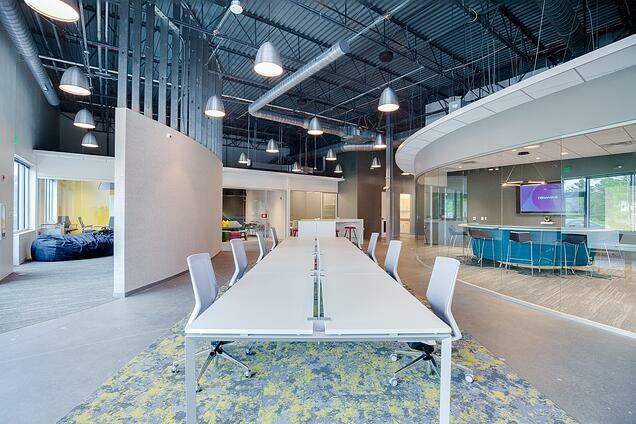 The build out of the Collaboration Center was an 8 week project and the Center is located in Windsor Mill, Maryland. 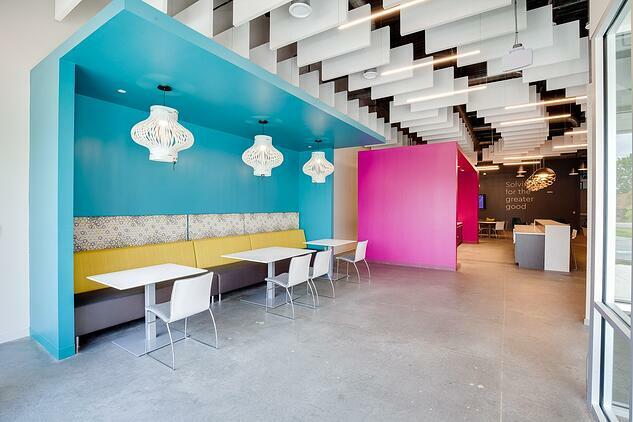 "The vision for opening the Center was to create a collaborative, fun, working environment, that aligns with our brand, where staff can get their creative juices flowing," said Patrick Munis, CEO of Newwave. Newwave hosted the official Ribbon Cutting Ceremony for the Collaboration Center Wednesday, June 13th 2018 @ 4:30p.m. About Newwave: Newwave Telecom and Technologies, Inc. is a Healthcare IT Solutions Firm headquartered in Elkridge, Maryland with locations across the U.S. Our people merge innovation, precision and compassion, empowering our clients to use technology in new ways as they solve problems for the greater good.